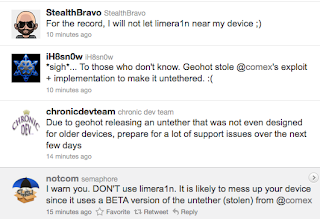 FAQ for Geeks: Should You Stay Away From LimeRa1n? Should You Stay Away From LimeRa1n? LimeRa1n has just been released. 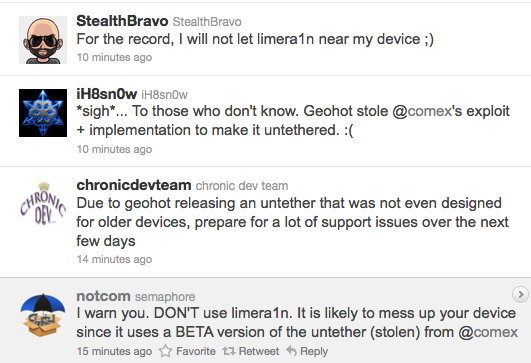 If you have been following the major iPhone hackers on Twitter you will probably got a good feel of what to expect from LimeRa1n: a buggy and untested jailbreak.